Saying goodbye to a pet is the one of the most difficult decisions a pet owner will make. Gift of Goodbye is dedicated to making this time as peaceful and comfortable as possible for you and your pet by minimizing your pet’s pain, discomfort and stress and allowing you the opportunity to grieve in the privacy of your own home. 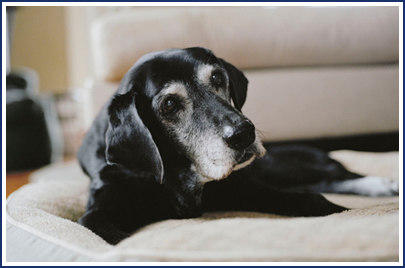 Choosing in-home pet hospice and euthanasia allows your pet to spend his or her last moments where they are most comfortable, at home surrounded by family, friends and other family pets. 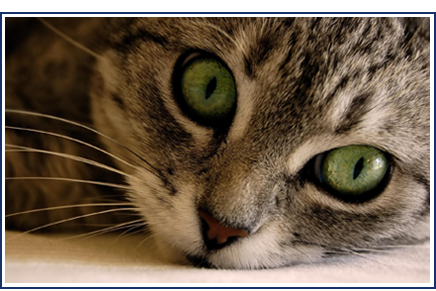 Many pets have some degree of anxiety and fear when they enter a veterinary clinic. Other pets may be debilitated, making it painful and difficult to make the trip to visit the veterinarian. Furthermore, many owners find it difficult to grieve and spend meaningful last moments with their pet in a clinic environment. Therefore, when faced with end-of-life decisions, you can give yourself and your pet the gift of saying goodbye at home. Hospice care, if warranted, and euthanasia provided in the privacy and comfort of your own home are meaningful and peaceful ways to celebrate your pet’s life. 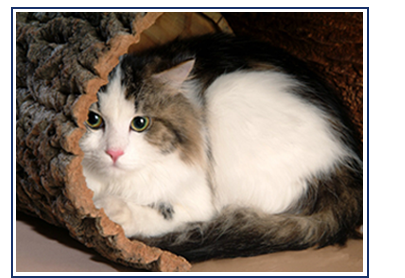 Seeing the need for pet owners in southern New Mexico to have the option to say a private farewell at home, Dr. Kim Kane, a Las Cruces veterinarian, founded Gift of Goodbye in 2012. It is our hope that the services provided by Gift of Goodbye will be a comfort to you and your pet at this difficult time. 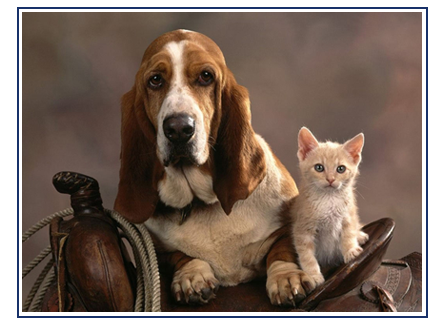 Notice: Dr. Kane is now offering Gift of Goodbye in-home pet euthanasia services to the west side of El Paso, Texas. How do I Know When it is Time to Say Goodbye?